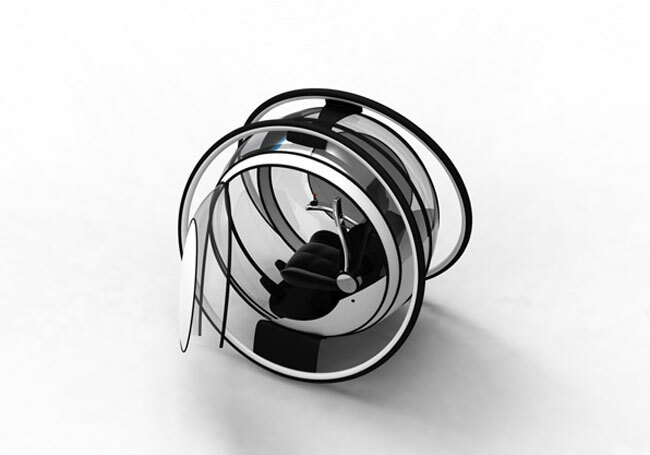 We have featured a number of concept transportation devices here on Geeky Gadgets over the years but this gyroscopic vehicle concept created by designer Sanu K R looks like a lot of fun to drive. 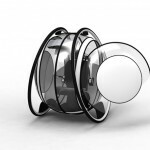 The concept is equipped with just two wheels and works in a similar why to how a Segway functions, using gyroscopic technology to self balance. 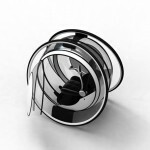 The beauty of this gyroscopic design is that rather than standing like when riding the Segway. 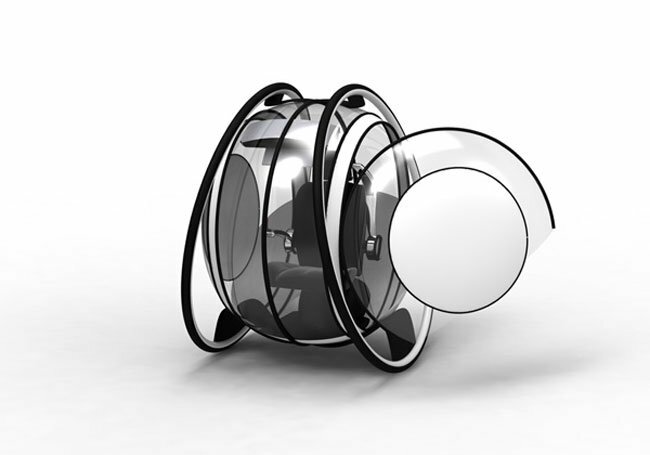 Within this concept you can sitback and relax, completely protected from the elements inside a clear bubble like cabin. 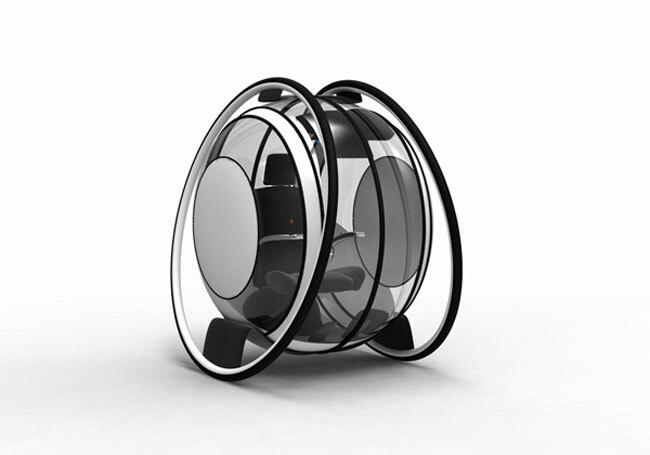 To steer the vehicle the driver uses a joystiq rather than a steering wheel adding to the unique driving experience of the gyroscopic vehicle concept. Unfortunately the vehicle is still just a concept at the moment, but you never know what you might see on crowd funding websites such as Kickstarter.